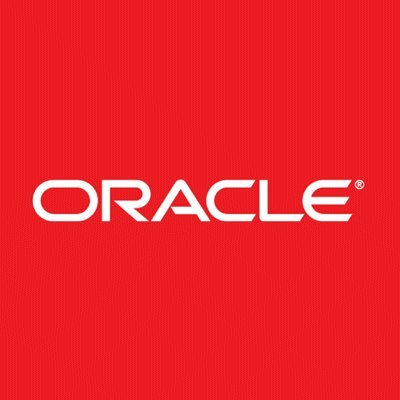 Oracle’s (ORCL) third quarter results have opened up a nice window of opportunity for investors to buy into the company. There are three things that I keep a close eye on during Oracle’s results: the rate at which its cloud infrastructure division is growing; any acceleration in the rate at which New Software Licenses decline; and how stable its license updates and product support is. “In a way, Oracle has an advantage over Microsoft (MSFT) and Amazon (AMZN) because of its huge enterprise client base. Its clients can take advantage of Oracle’s multiple cloud offerings, including hybrid, public and private cloud, all their on-premise hardware requirements, and also Oracle’s powerful Software as a Service portfolio for enterprise. And that breadth of offering is something that even Microsoft doesn’t have at this point. During the third quarter of the current fiscal Oracle’s infrastructure service reported a growth rate of 28% – much better than the 21% YoY the company reported in the previous quarter. New software licenses continued with their low single-digit decline, while software license updates and product support grew by 6%. All three metrics stayed healthy during the quarter.